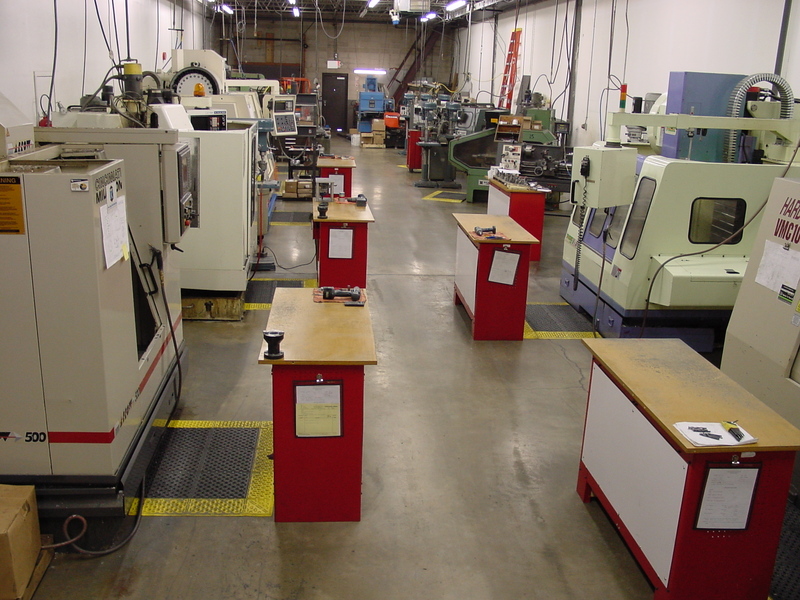 A shop excelling in prototype, specialized and short run parts used in computer, medical and commercial industries. With 11 CNC turning and machining centers, parts are able to be produced with intricate details or as large as 22" x 44" x 20". 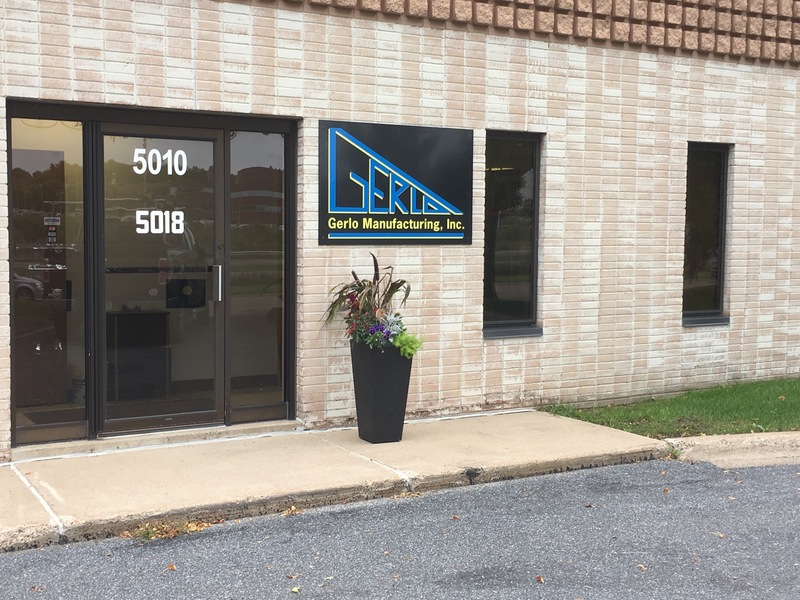 In 1980, Gerlo Mfg Co. started business in the machining industry. In 1982 the company was incorporated as Gerlo Mfg. Inc. Gerlo has strived to satisfy its customers by providing them with prototype and short-run parts, fulfilling their needs with a personal touch.